Lisl Meredith Huebner responds to the question: Why Herbs? Excellent insights from a seasoned practitioner. A wonderful monograph on Hyssop comes from Rosalee de la Forêt. Make sure to check out the link to her recipe for Hyssop Oxymel! Jessica Morgan celebrates the diversity in herbalism in her wonderful commentary: What Kind of Herbalist Are You? Follow Tina Sams on a walk through her gardens as she winds up another growing season. Christophe Bernard offers this lovely monograph on Mullein including a recipe for Infused Mullein Milk, which is just plain cool. Susanna Raeven shares her insights on wildcrafting and mindfulness on Mother Earth News. Ann Armbrecht of Numen Film reflects on transcending perfectionism in the garden and embracing the journey of learning what works. If you’re looking for creative ways to use Elderberries this fall, then check out this unique recipe for Elderberry catsup. 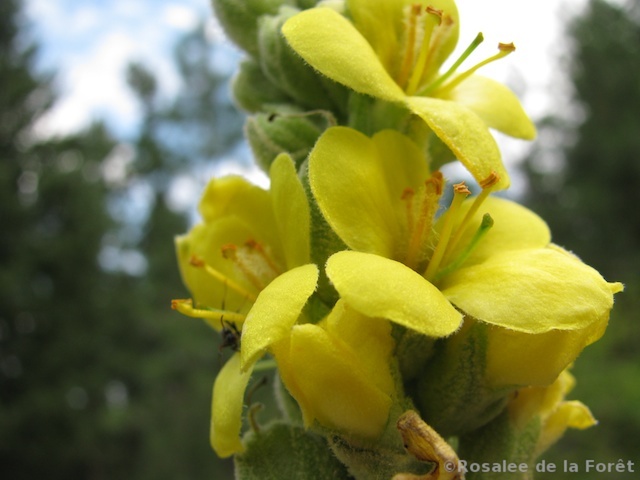 An excellent reference list for decoding herbal terminology and understanding basic herbal actions is featured on the Mountain Rose blog. The Mountain Rose blog also offers a some wonderful recipes for late summer, including one on frozen herbal tea pops, and another on sweet treats with Hops. If you’re an expecting or lactating mother, then you’ll especially appreciate this fantastic article by Lucinda Warner on herbs for supporting nursing mothers. Lucinda also offers numerous tips on ways to increase vitality and maintain self care during breastfeeding. Excellent info here. An absolute stellar post from Jessica Morgan on keeping the kiddos healthy as they head back to school. These back-to-school immune tips are extremely practical and easy to implement regardless of your level of herbal expertise! This peach Rosemary spritzer recipe from Amanda Rose sounds absolutely divine! I’ve shared a few tips on blending your own herbal iced teas on the Poppy Swap blog. 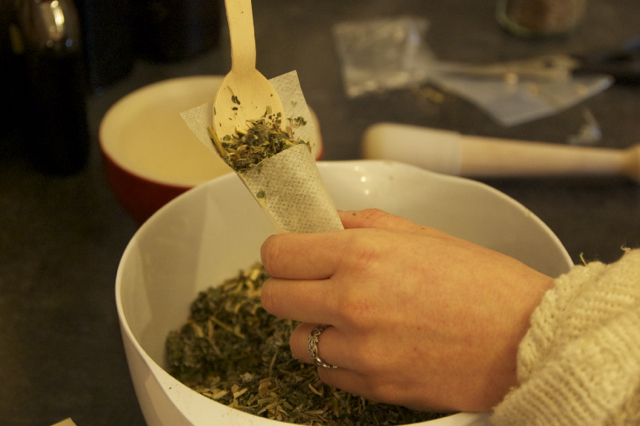 Tina Sams shares this nice tutorial with a couple of recipes for making loose incense. This is very a thorough and thoughtful article on how to get started setting up your own home-based apothecary. 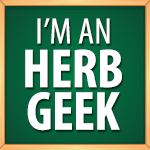 Excellent tips and insights for the beginner herbalist. The Frugally Sustainable site shares these great DIY tutorials on how to make an immune syrup for children, as well as these anti-inflammatory capsules for adults. 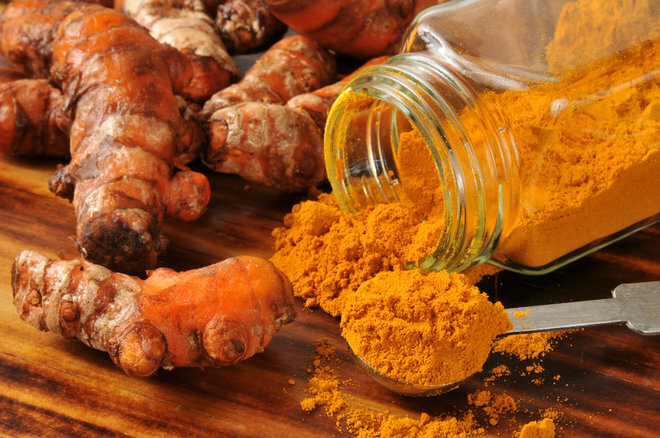 Turmeric has been in the news this month! Sayer Ji has published several articles about it’s abilities to treat depression, prevent type-2 diabetes, improve oral health, and as an alternative for certain pharmaceutical drugs. Cinnamon has been featured for it’s promise in treating Alzheimers by breaking up brain plaque, as well as its ability to reduce blood pressure while balancing blood glucose. 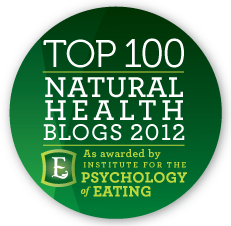 Chamomile is discussed for its ability to fight anxiety and clinical depression. Milk Thistle is in the spotlight for its potential for treating skin cancer and preventing photo aging. 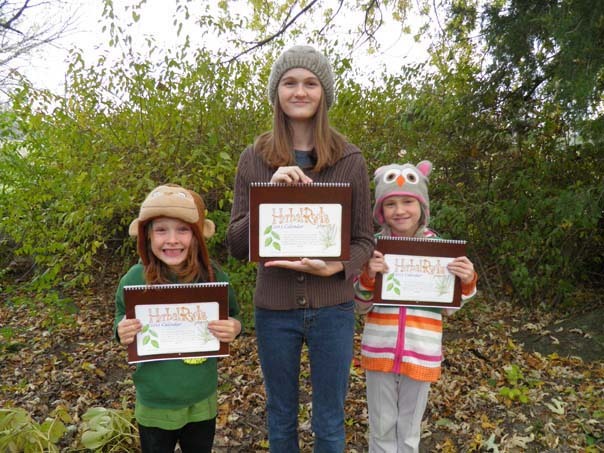 It was such a massive pleasure to interview Kristine Brown of Herbal Roots Zine on the importance of teaching our children about herbalism and the plant world. An excellent read for anyone interested in the future of herbalism and education, as well as the importance of reconnecting with the natural world. I was profoundly moved this month by this powerful interview with Paul Bergner. So much so, that I just had to include a couple of excerpts from this interview here. You’ll want to read this article the whole way through, and be prepared for impressive insights that will challenge the way you define yourself and the entire field of herbal medicine! “There is a problem for me with the label “herbalist.” If you look at the history of medicine, whether folk, ethnobotany, classical, traditional, etc. we don’t usually find an “herbalist.” We find a healer, or a midwife, or a village elder, or a community of mothers, or a physician, who help people. And sometimes they might use herbs and sometimes not. They are not defined by the use of herbs, but by their wisdom, common practical sense, medical training, or accumulated tribal, village or familial or medical level knowledge of what promotes health, or helps to address a health crisis.” – Read Paul Bergner’s full interview here. “I had the emerging vision that herbalism in North America is not a profession, it is not really even a consistent occupational definition, there are no true standards, and attempts by one or the other clique of herbalists to impose them have not been accepted. On the other hand it is a rich community, and a social movement at this point, an earth centered one. So what a community needs is networking and facilitation, not standards, and a movement needs rabble rousing and inspiration. That’s what I was encouraging rather than some new crystallized organization.” – Read Paul Bergner’s full interview here. Wow Melanie! What an excellent round-up…there’s tons of great reference information and knowledge sharing happening here 🙂 I can’t thank you enough for featuring a few of my articles! Very nice Round-Up! Thanks for mentioning my recipe, elderberry catsup!